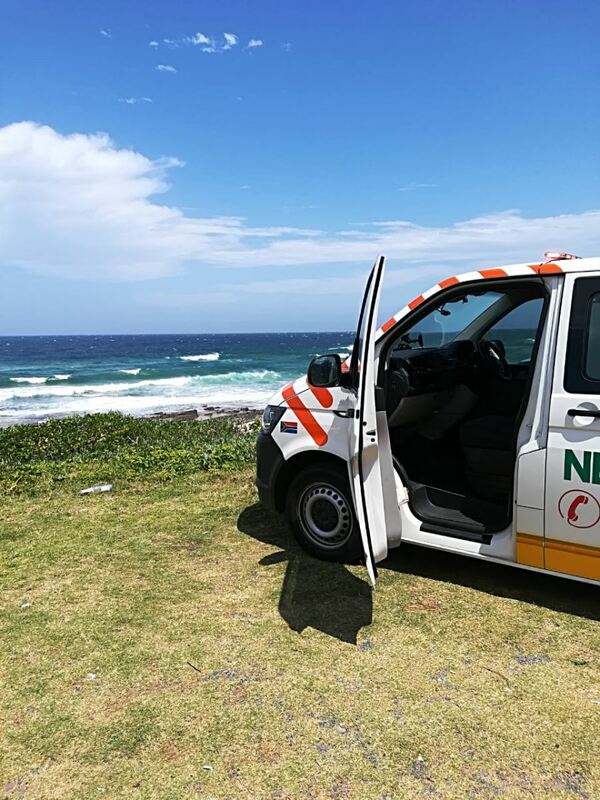 Netcare 911 responded to reports of a drowning at an Umkomaas beach on the KZN South Coast. Reports from the scene indicate that an adult male had been walking on rocks when he slipped and fell into the water.  By the time Emergency services had arrived on scene the man had already disappeared under the water. The SAPS Search and Rescue as well as Lifeguards had initiated a search of the area however by the time this article had been written his body has sadly not been located.